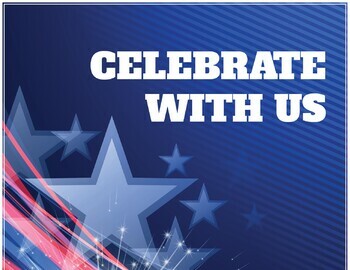 How do you plan to celebrate America’s 241st birthday? Will you join Thousands others and head to a lake house or perhaps a beach front condo? Maybe you’re planning a BBQ cookout in the back yard with family and friends. Whatever your plans may be, we hope you have a great 4th of July Weekend! But just in case the fire works, hot dogs and flag waiving aren’t enough, why not golf? From June 30th and July 1-5th golf Oglebay’s Speidel Course for a great discounted rate. Play the Palmer Course for $49 and the Jones for $44. Price includes 18 holes and a cart –Book Your Tee Time Today!